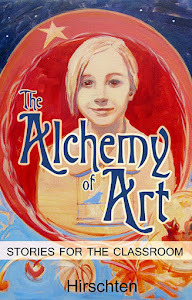 www.artistaddie.com: New Alchemy of Painting Online Courses! I am an art lover. 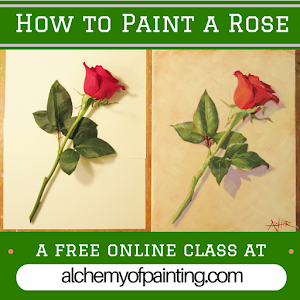 I love to paint but the only problem i get is to make new designs. I am always in search of new blog for this purpose. I have a feeling that someone like this flower.